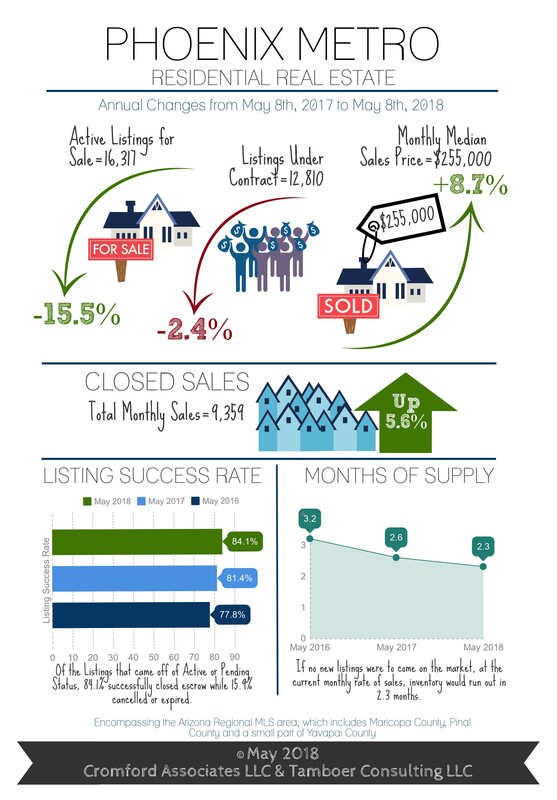 Luxury supply drops more than buyer activity does in the Summer making it a great time to list luxury property in Maricopa County! 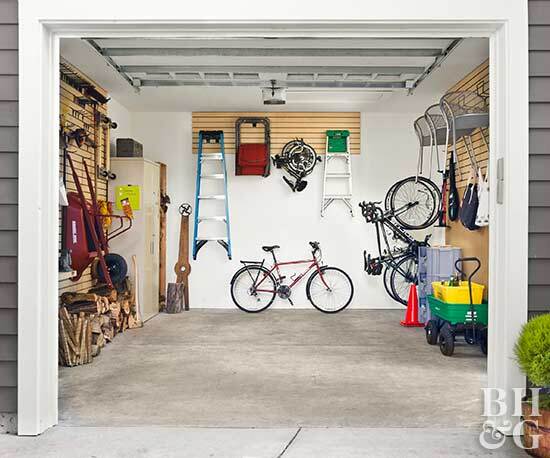 Utilize every spare inch of your garage with these clever and creative storage solutions. If you want to fetch top dollar for your house... 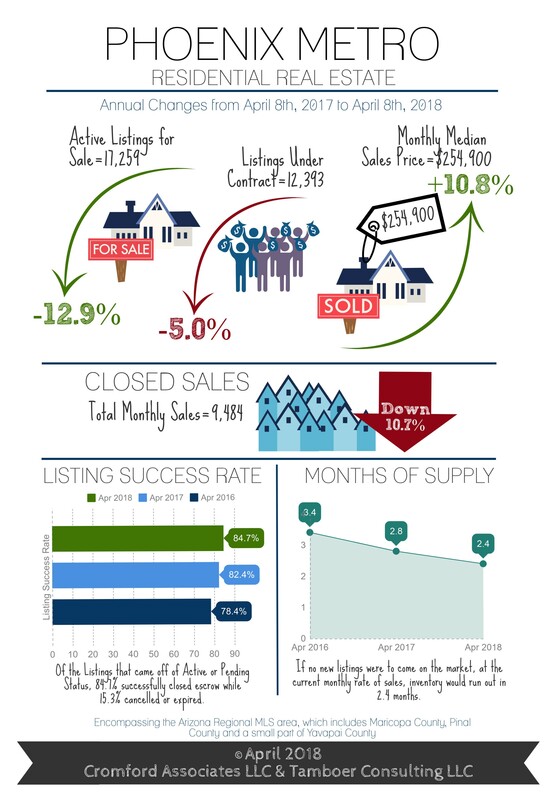 There's no need to notify buyers as to why you're moving. 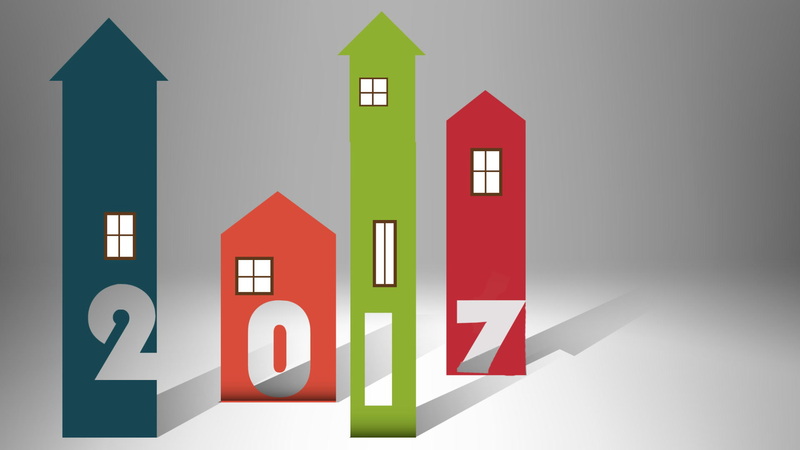 Attached homes are rising in price more quickly and gaining market share over single-family homes. 32nd St & Union Hills Coming Soon! 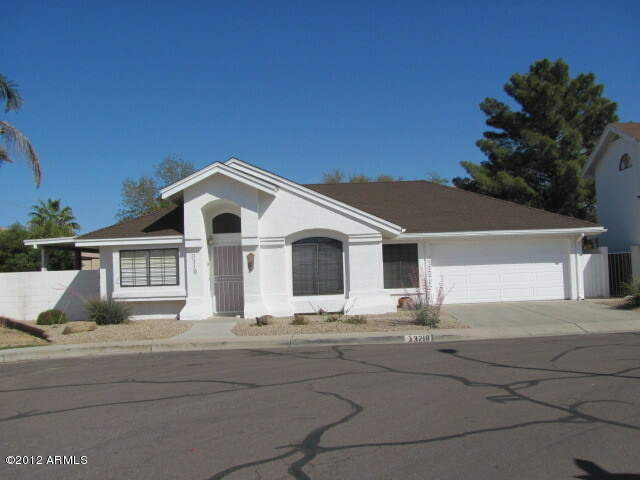 Single story Turtle Rock home on 32nd St & Union Hills will be listed at $275,000 - See it before it hits the active market! 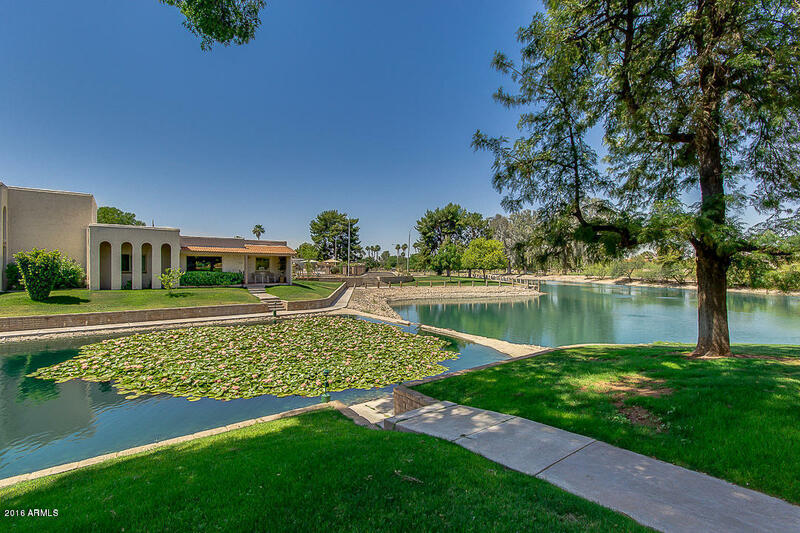 Coming Soon on Hayden and Thomas - Only $275,000! 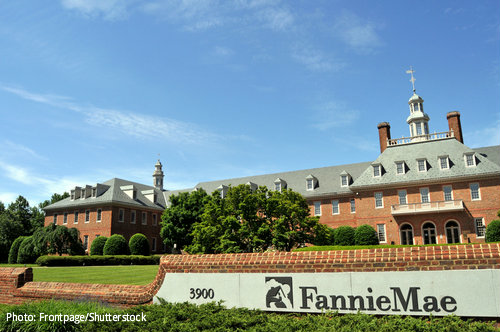 Starting July 29, Fannie Mae will accept loans from borrowers with a debt-to-income (DTI) ratio of up to 50% of their gross income. Higher DTI limit allows borrowers to potentially buy a more expensive home.